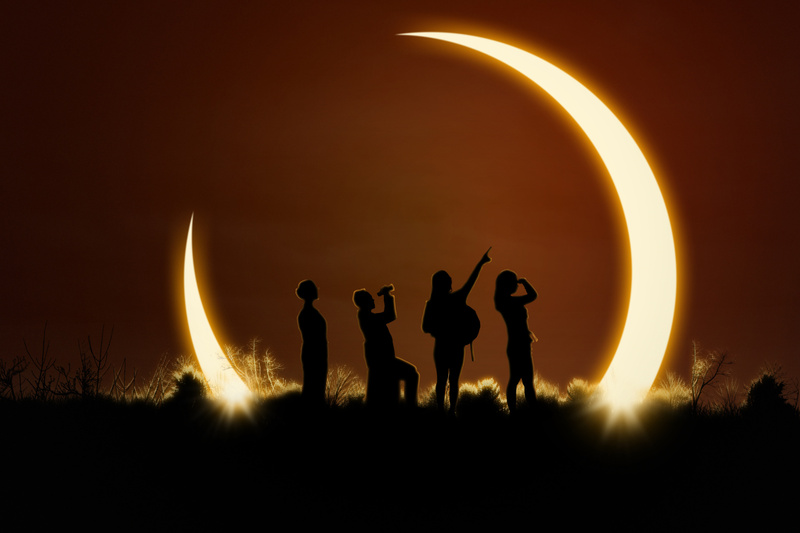 Honoring the Eclipse through Ceremony and Celebration! Let us gather together in conscious community on the Eve of the highly anticipated Leo New Moon/TOTAL SOLAR ECLIPSE. We will share in ceremony and celebration with the intent of honoring this powerful Cosmic moment in full alignment with our hearts. Sacred space will be created to connect with the potential and possibilities that are present during this time of profound reset. 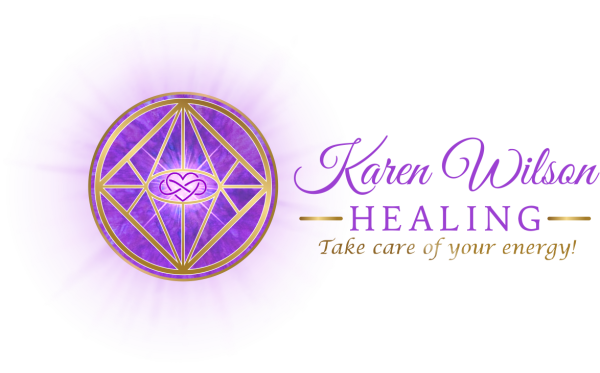 ​​​​​Karen Wilson of Karen Wilson Healing and Heather Elizabeth of SHINE Heather Elizabeth ( www.shineheatherelizabeth.one) are honored to guide and hold space for this beautiful Circle. We will be using the elements of FIRE, EARTH, WATER and AIR to celebrate this Eclipse which will enable great opportunity for positive change for ourselves, our country and the planet. Water to drink, Chair, Altar item (you can take it home again), Instrument (drum, shakers, etc.). We will spend some time with our feet in the Gulf! DIRECTIONS: From Highway (SPID/Park Rd 22) Turn Left on Whitecap, the Left on Windward. Go past the Holiday Inn and past the free parking lot until you reach El Constante Condos. Turn Right on Beach Access Road, then Left on the Beach and drive to Mile Marker 211. QUESTIONS: Call/text Karen Wilson at 361-446-4626. WE HOPE YOU CAN JOIN US!